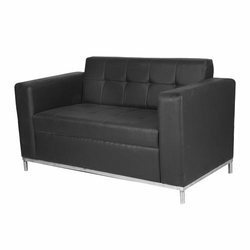 Our range of products include red leather sofa set, 3 seater black leatherite sofa, 3 seater sofa set, fancy sofa set, leather sofa set and fabric ottoman. 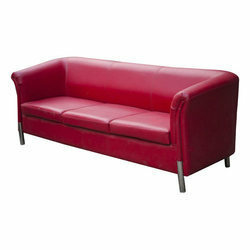 Three seater Red Leatherite corporate Sofa with chrome finish metal . 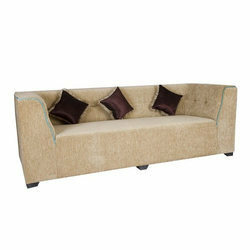 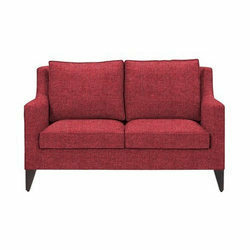 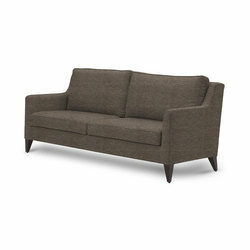 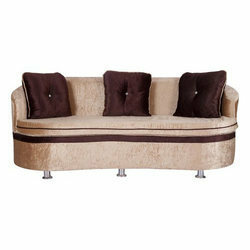 Being quality-centric firm, we are involved in providing 3 Seater Sofa Set. 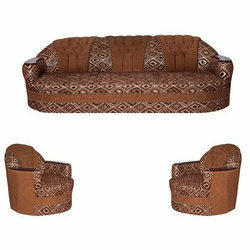 Moreover, we offer this product in different sizes and designs that meet on patron’s demand. 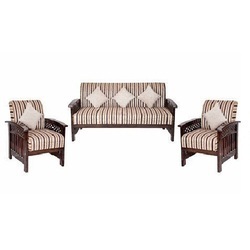 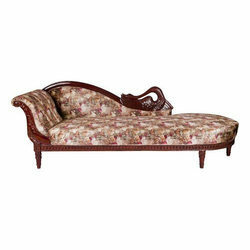 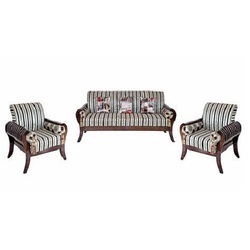 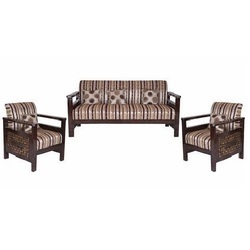 Backed by our prosperous industry acquaintance, we offer an extensive assortment of Fancy Sofa Set. 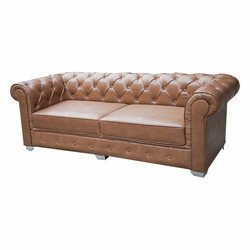 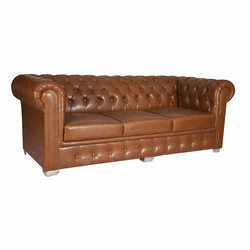 Brown rich leatherite chester feild Sofa with Buttons. 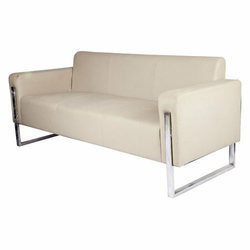 Three seater Cream finish leatherite Sofa with Chrome handles. 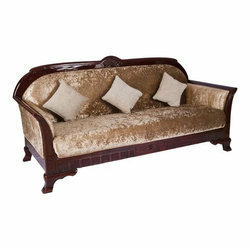 Wood Profile, with Foam and fabric leatherite finish. 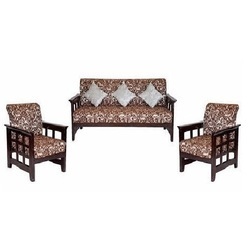 Team Wood with brown Polish, Foam with Shanil fabric. 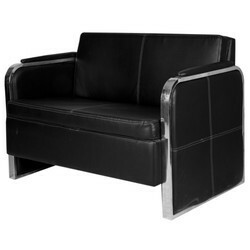 2 seater Black leatherite Sofa with Crome finish base stand . 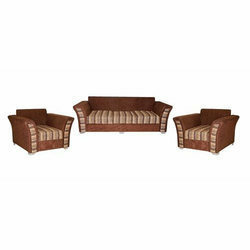 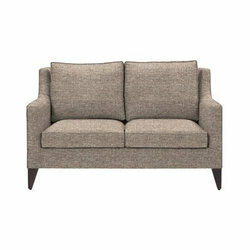 With the expertise of this field, we are proficient to present an extensive assortment of 2 Seater Sofa Set. 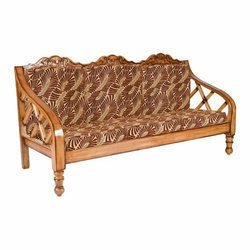 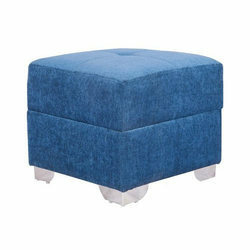 In addition, we present these products in varied sizes and designs that meet on consumer’s demand. 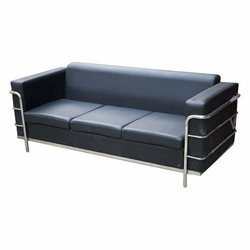 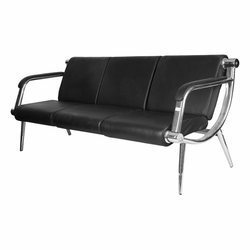 Two seater Black leatherite Sofa with Crome finish handles. 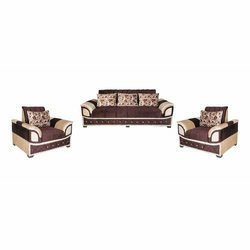 With extensive knowhow in this domain, we are indulged in providing a supreme quality gamut of Sofa Set. 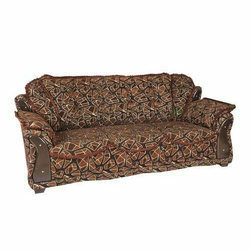 We are a foremost firm, involved in providing Wooden Sofa Set, our patrons can avail this product from us at nominal rates.